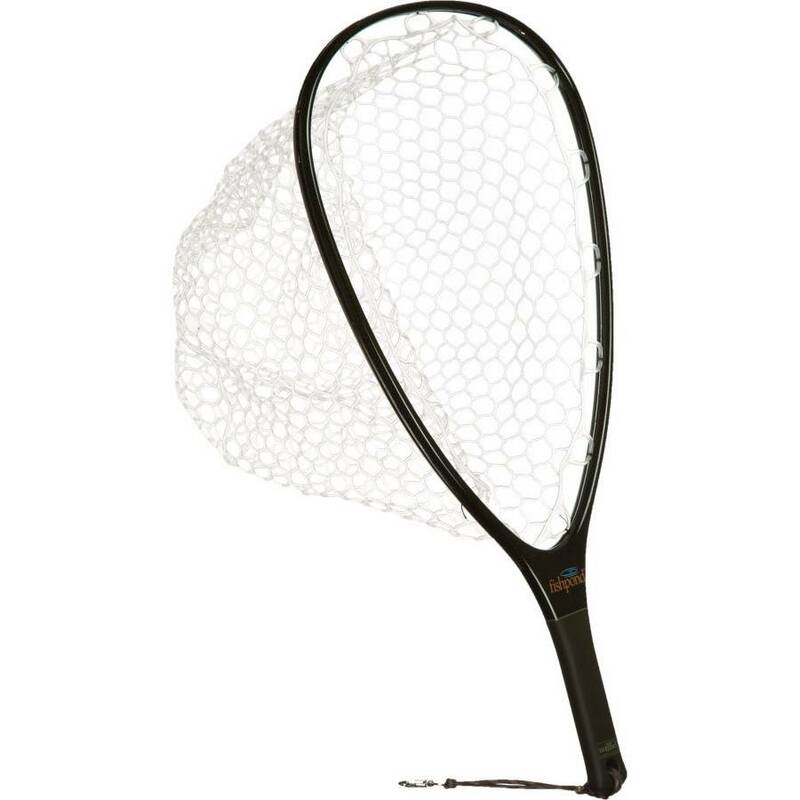 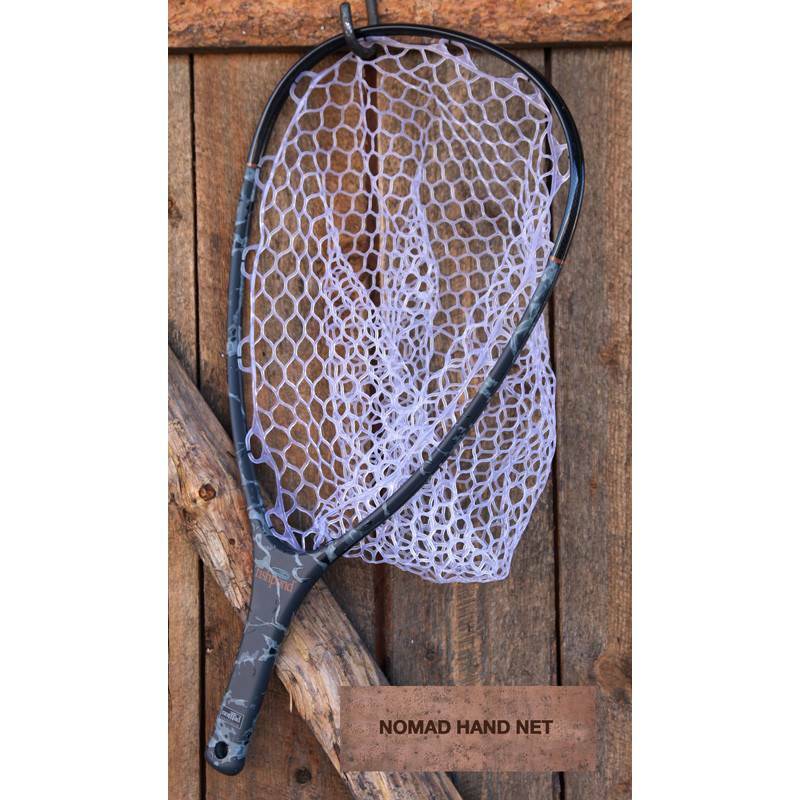 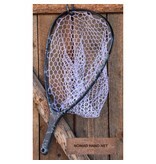 Unless you are a fan of the classic wood handled trout net, I believe the Fishpond Nomad is the best trout net on the market. 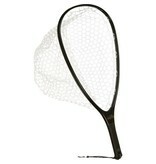 They are not cheap, but well worth its weight in gold. 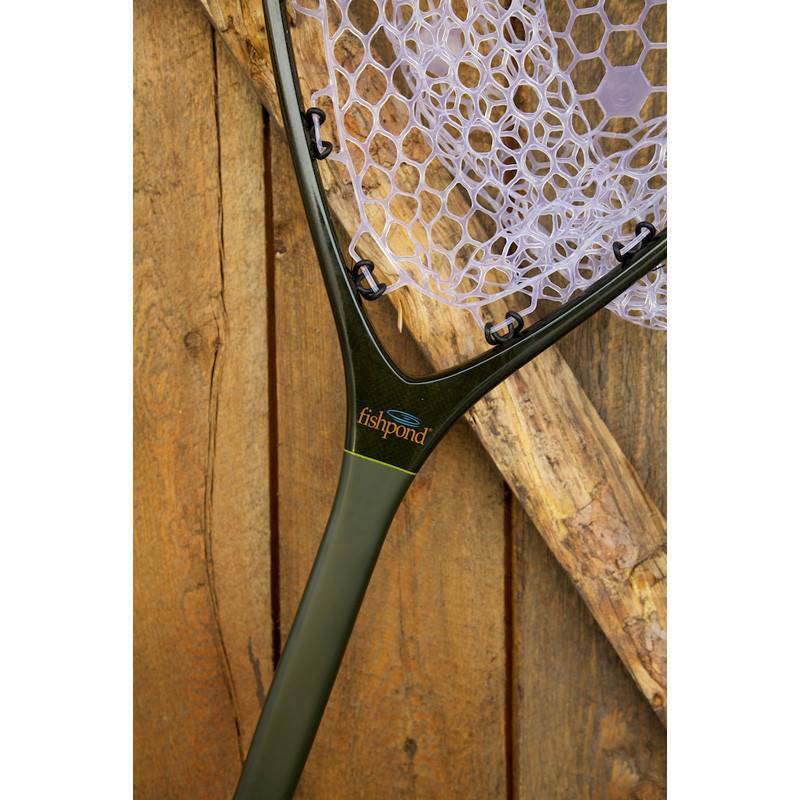 The tough carbon fiber make up allows you to hold the strongest yet lightest net out there. 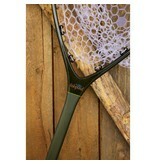 I've had clients put my Nomad between a rock and their wading boots with no issues but topical.